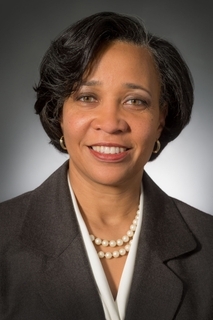 NEWPORT NEWS, Va., Feb. 16, 2017 (GLOBE NEWSWIRE) -- Huntington Ingalls Industries (NYSE:HII) announced today that Kellye Walker, executive vice president and general counsel, was inducted into the DirectWomen’s 2017 Board Institute class. Walker is one of 20 elite women lawyers to be welcomed into this year’s class. The 2017 DirectWomen class is composed of general counsels of Fortune 500 companies, partners at top law firms, and other senior executives and advisers. DirectWomen identifies leading women lawyers from around the country who are able to provide the experience, independence, business judgment and diversity required for board effectiveness and good corporate governance. The Board Institute will be held Oct. 18-20 in New York City. 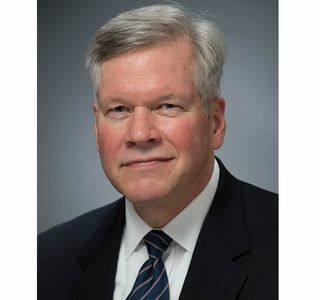 Walker has served as executive vice president and general counsel for HII since January 2015. She has overall leadership responsibility for HII’s law department and outside counsel, which provide a broad range of legal advice and support for the company’s business activities, including corporate governance matters, compliance, litigation management, and mergers and acquisitions. Walker earned her bachelor’s degree at Louisiana Tech University and a Juris Doctor at Emory University School of Law. She is a member of the American Bar Association and a former board member of the Association of Corporate Counsel. She is also a member of the Executive Leadership Council. In 2016, she was appointed by Virginia Gov. Terry McAuliffe to Christopher Newport University’s board of visitors.